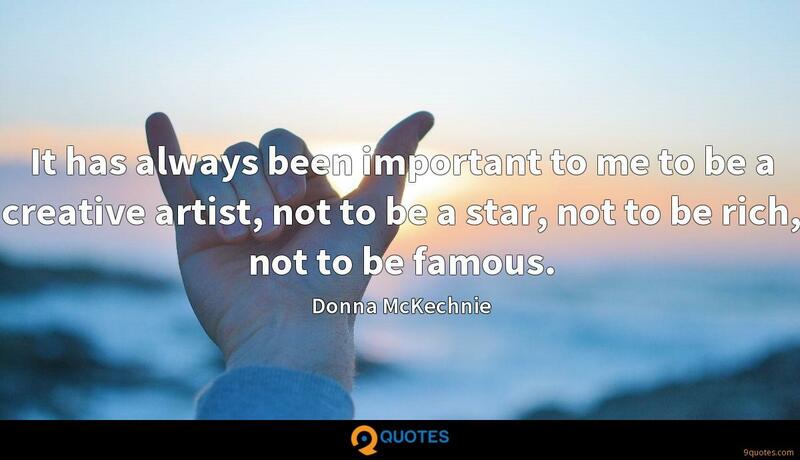 Donna McKechnie Quotes. 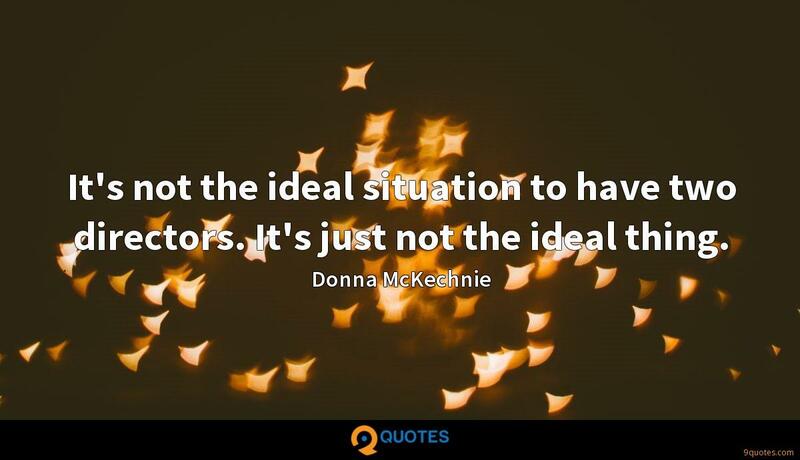 9quotes.com, 2018. http://www.9quotes.com/quote/donna-mckechnie-489231, accessed 23 April, 2019. I'm really not a clothes person. To me, that's just work. It's the thing I hate to do the most. I don't want to be judged in that way. 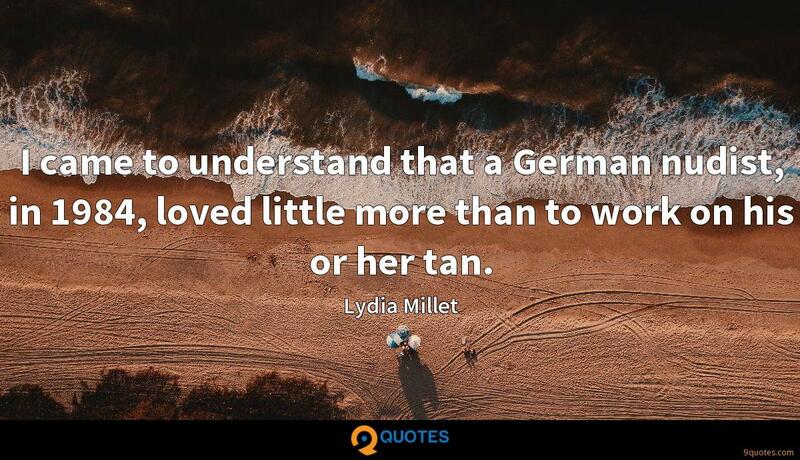 I came to understand that a German nudist, in 1984, loved little more than to work on his or her tan. 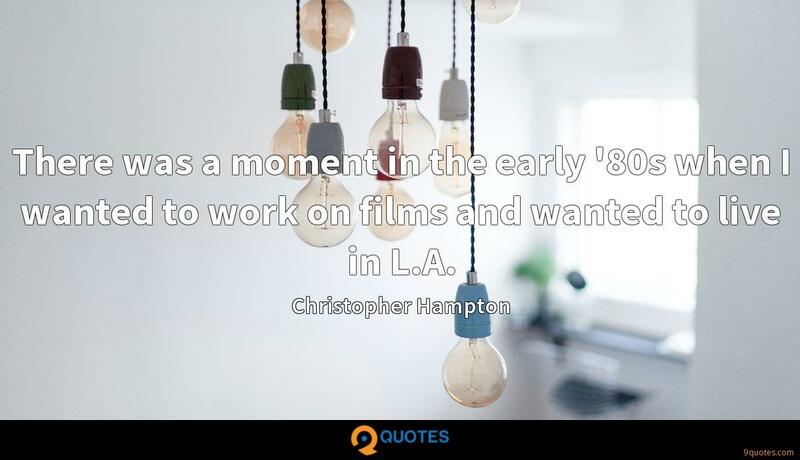 There was a moment in the early '80s when I wanted to work on films and wanted to live in L.A. It's not the ideal situation to have two directors. It's just not the ideal thing. 'A Chorus Line' never dies; it just keeps opening doors and giving back to me - but there was a time when I considered it an albatross around my neck. It has always been important to me to be a creative artist, not to be a star, not to be rich, not to be famous. Doing a musical is not just acting. It's total theater. When you have to justify the enormous projection of energy it takes to just go into song and dance, you realized why it's such a humbling experience every time you go into a show. The whole cast of 'Company' was invited to Hal Prince's house. This is one of the highlights of my life. We all sat in the living room. Sitting on the floor, I was right by the piano.